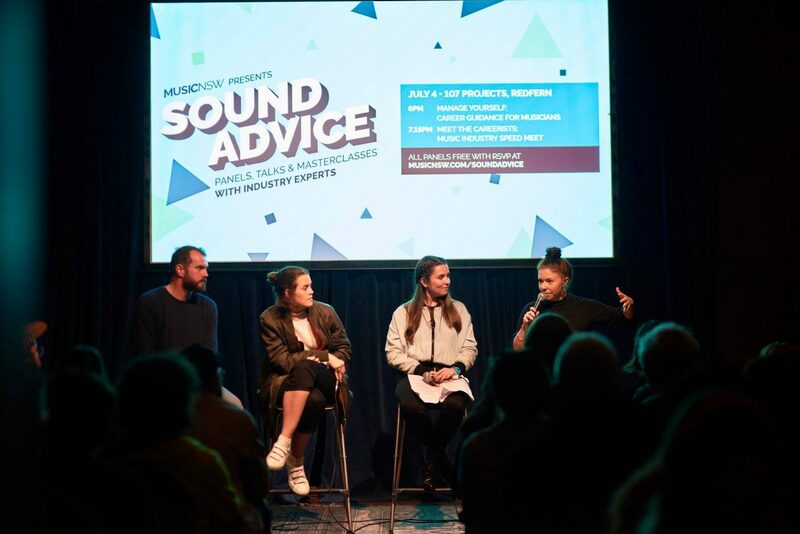 MusicNSW is delighted to present SOUND ADVICE: a series of panels, talks and masterclasses featuring the best in the business. 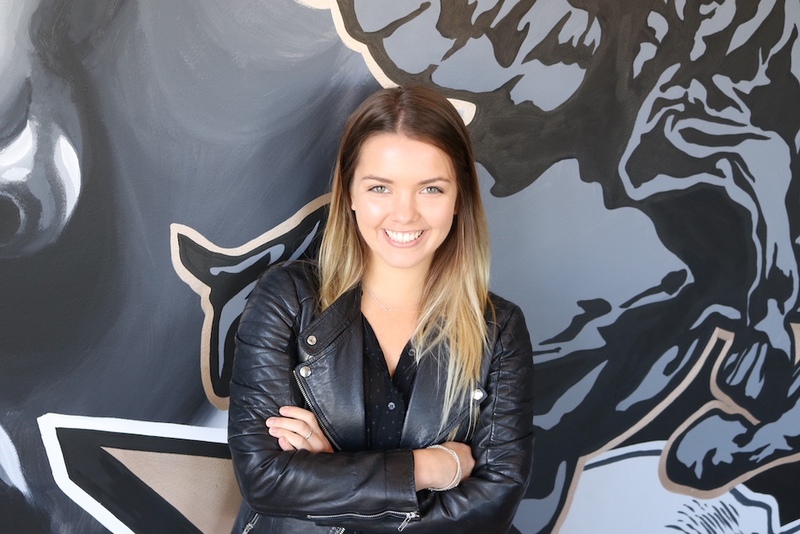 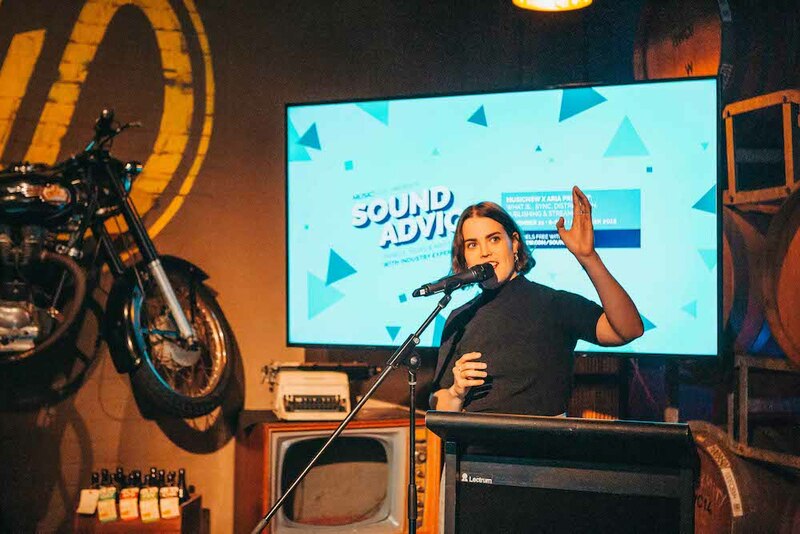 SOUND ADVICE aims to give artists, managers, and emerging industry professionals a leg up into the industry through providing access to stellar guest speakers. 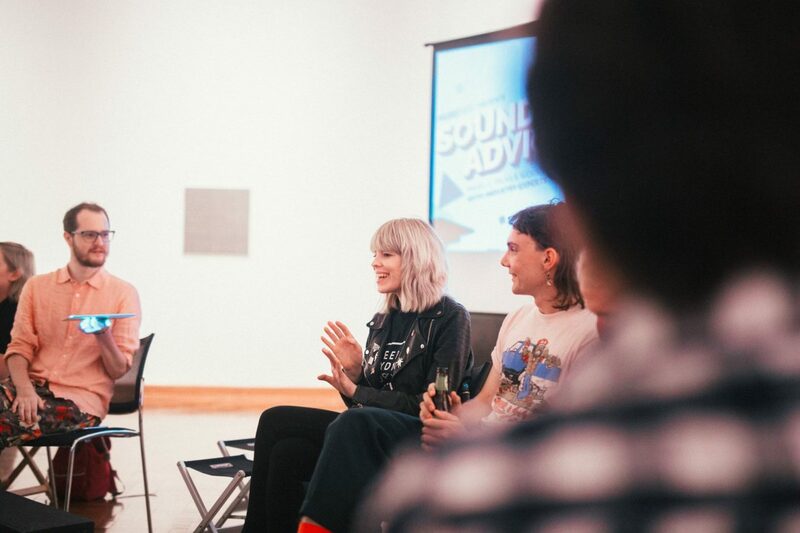 Covering a range of topics, SOUND ADVICE will demystify the music industry, identify career pathways for artists, offer free advice from industry professionals, as well as survival tips for coping as a contemporary musician. 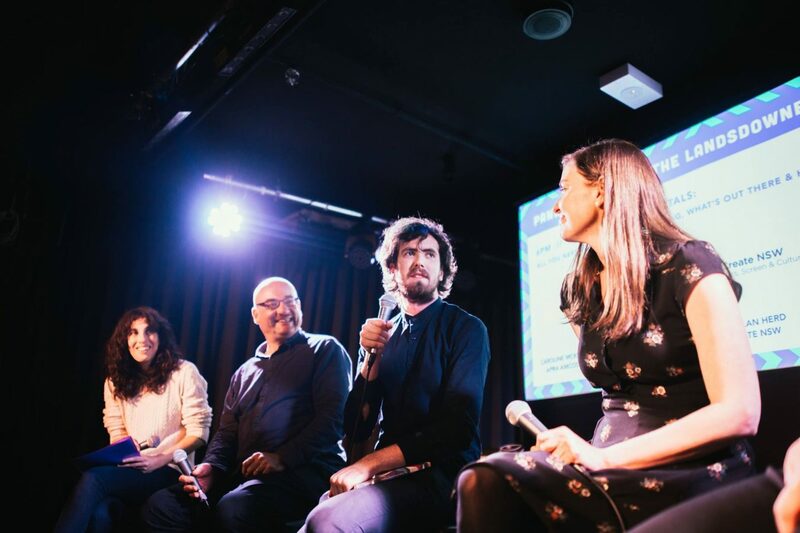 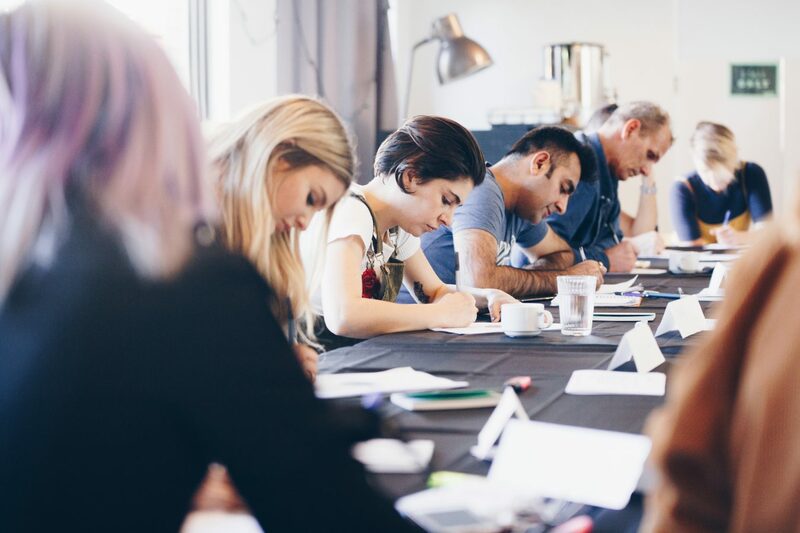 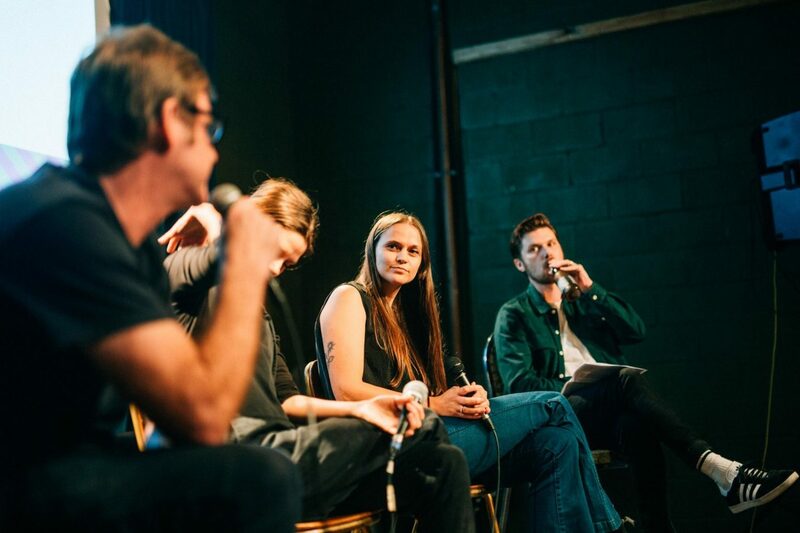 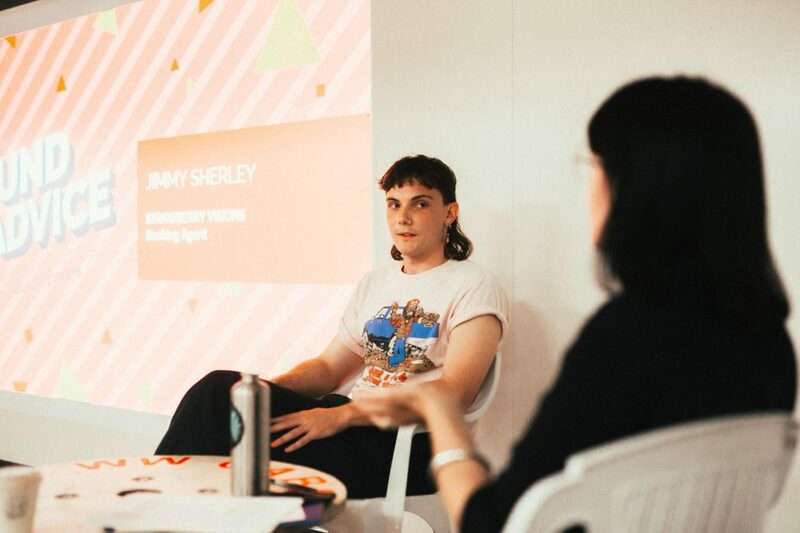 You can come along to one of our industry panels, listen to your idols tell-all at an artist talk, or enrol to become a master in one of our masterclasses. 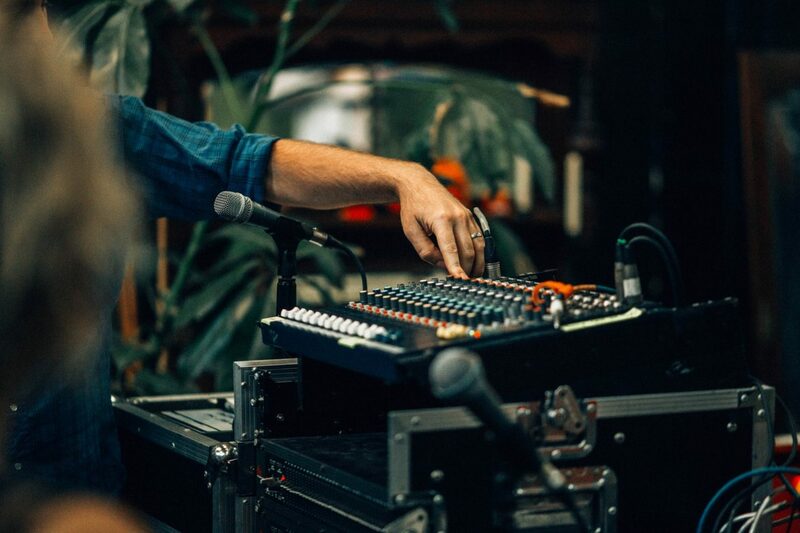 The program will roll out over the year so stay tuned to our socials and enews for the latest announcements. 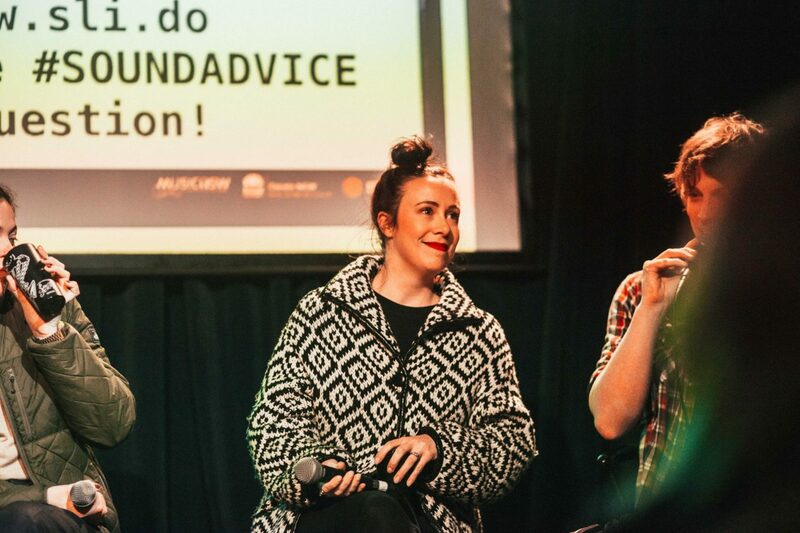 Sound Advice panels are free for MusicNSW members. 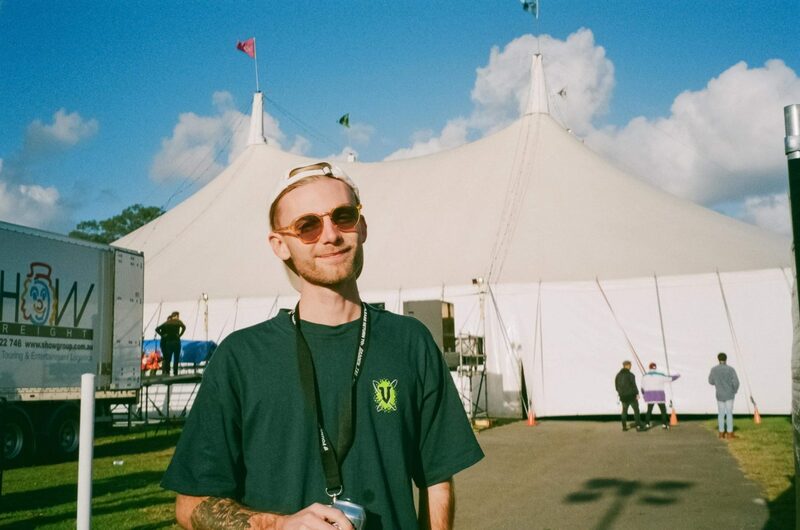 Become a member for free today! 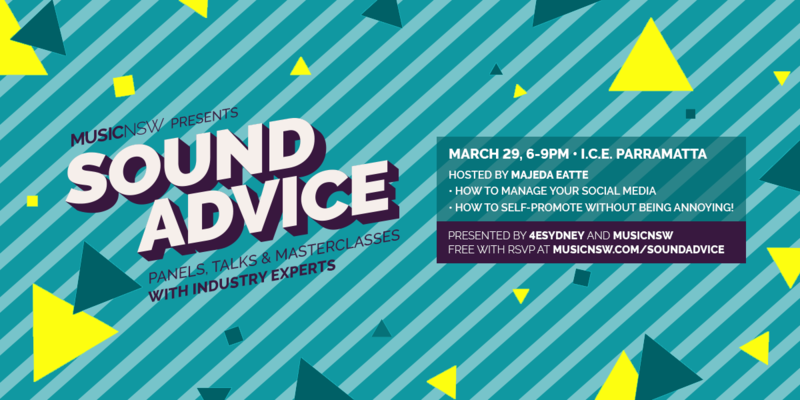 MusicNSW and 4ESydney present Sound Advice! 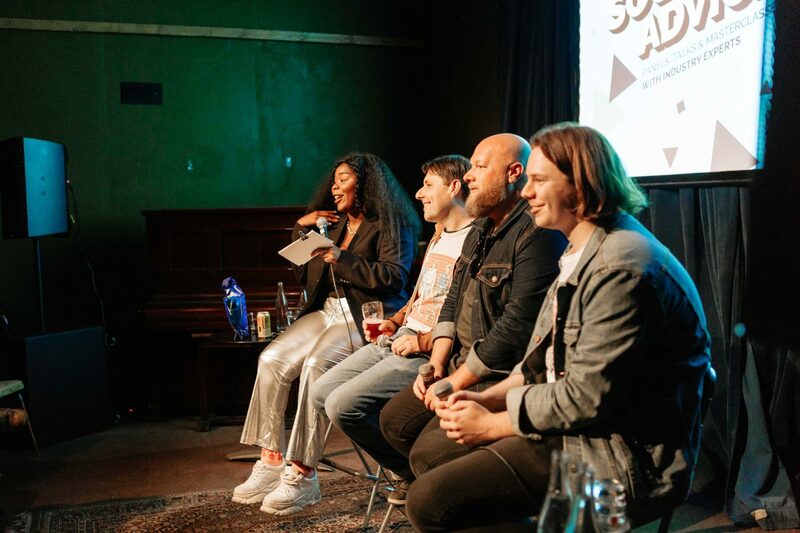 Sound Advice: How to Manage Your Social Media & How to Get Your Music Out There! 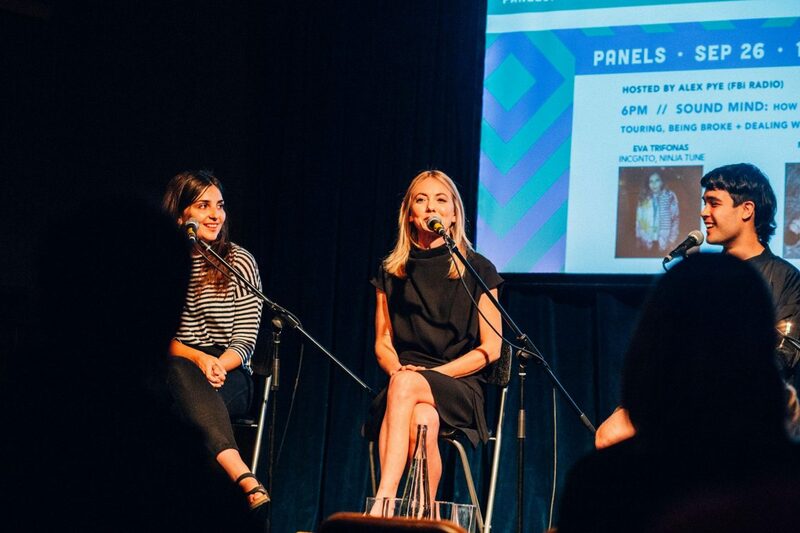 Sound Advice: Book Your Own Gigs & Meet The Gig Makers!